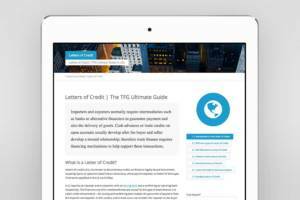 At Trade Finance Global we get asked a lot of questions around Letters of Credit, so we’ve put together a quick cheat sheet on LCs, payment times and the presentation of Letters of Credit. When does payment occur with a Letter of Credit? Typically at the time of shipment, documents will be presented to a bank so that a check can be made against the Letter of Credit (LC) and the ‘payment process’ will commence. This will be according to timelines set out between the parties and wording of the LC agreed between the Buyer and Seller. When the Seller actually receives payment will depend on the specific type of LC. There are many LC options, both in type of LC and within that, the individual structure of the specific instrument. Therefore we will look at the most typical LC instrument used in international trade, the standard irrevocable LC. All LCs require that the beneficiary present documents which will be specified by the LC and a request is made for payment. Once confirmed by the first/supplier’s bank (discussed later), these are passed on to the issuing bank. However, the LC may differ, as it could be an at sight or usance LC. A sight LC is payable on sight of the documents which are required to be presented. The bank is provided with a reasonable period of time before payment, so that they are able to review and approve the documents. In contrast to the above, a usance LC is payable after a time period that will be specified. In terms of acceptance, the bank will be required to accept that the documents qualify when they have reviewed them and it has been determined that they are acceptable as they meet the requirements of the LC. As above, the bank is granted a reasonable time so that they may examine the documents presented. 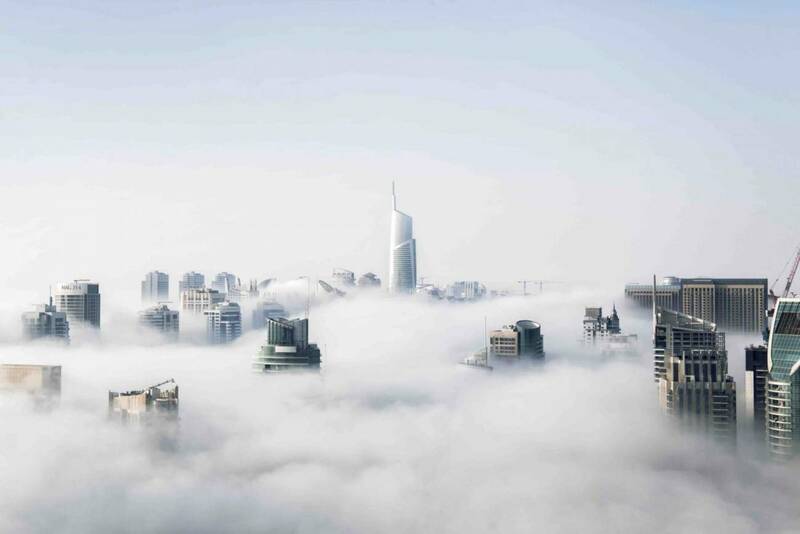 There will always be an issuing bank who issues the LC, but in cross jurisdictional trade there will be the Bank which is the first port of contact for the seller. This will either be the advising bank, nominated bank or confirming bank. Once this bank receives documents they will have different functions, depending on their role. The advising bank is not obligated to pay under the LC (so no funds will be disbursed until funds are received from the issuing bank), the nominated bank will be nominated under the LC to perform a function e.g. pay the seller (and any payment will be based on agreements made between buyer and seller) and the confirming bank will pay when it is satisfied that the documents fulfil the requirements of the LC (no funds need to be received first from the issuing bank). How long will I have to wait to see if a presentation is complying? Most Letters of Credit are governed by UCP 600 and it clearly sets out that all of the banks (issuing, confirming, nominated) set out above have “a maximum of 5 banking days following the day of presentation”, to decide if a presentation is complying. When documents are deemed to be complying, payment must be made according to the details set out in the LC. In a confirming bank relationship, it will pay and then forward the relevant documents to the issuing bank. Therefore, in practice the payment process commences when the documents are deemed to comply. Video: What is a Letter of Credit? LCs reduce payment risk as they pay the exporter on behalf of the importer. This is only when delivery of goods is confirmed, terms, conditions and timing requirements are met and when documents are correctly presented. As an aside, it is important to understand the terminology and distinction between a confirmed and unconfirmed credit. In an unconfirmed credit, the bank acting for the buyer is solely responsible for payment. The seller’s advising bank assumes no risk as they will only pay when payment is received from the issuing bank. The seller’s advising bank acts on the behalf of the issuing bank and there is no risk. However, in a confirmed credit, the advising bank guarantees to pay the seller the sum from the buyer’s issuing bank. After the advising bank is satisfied that all the required documents are met, the seller will be paid. It will then look to the issuing bank for reimbursement. 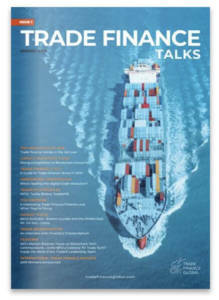 In terms of payment and goods flow, there will be a timing schedule specified – it is important to understand that these conditions will vary depending on the relationship between the traders, product traded and geography. Want to know more about Letters of Credit?